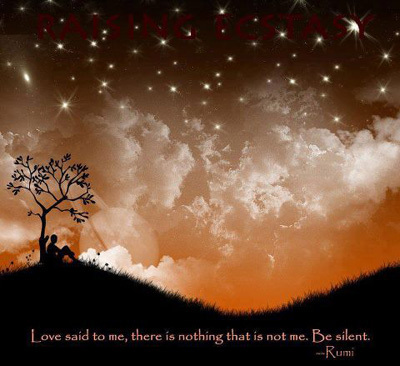 "Love said to me, there is nothing that is not me. Be silent." It's wonderful to know that Divine Love is always present, never absent in any condition. That's quite a commitment that we often take for granted. Angels, God's messengers of Love, enfold us 24/7. Imagine how our lives would be more blessed if we could make a commitment to acknowledge them often throughout the day. Love is all around us, but we must remove all the barriers of fear we've created to not let Love in. Today is a perfect time to begin to pause and take a breath, then let the Love in. And let your universal Love flow out making the world a better place. Thank you, Angels for all your Love that encompasses every aspect of our Life.